NYCHOS WILL PRESENT THE SCULPTURE PROJECT “VIENNA THERAPY”, OPEN A SOLO EXHIBITION, GIVE WORKSHOPS, AND PAINT MURALS IN SPRING 2017. Melbourne is in for a treat, Nychos solo exhibition “MONOCHROME ORGANISM” will be opening on March 10th at 6 p.m. at Juddy Roller gallery. In February Nychos will be heading to Australia with quite a schedule. 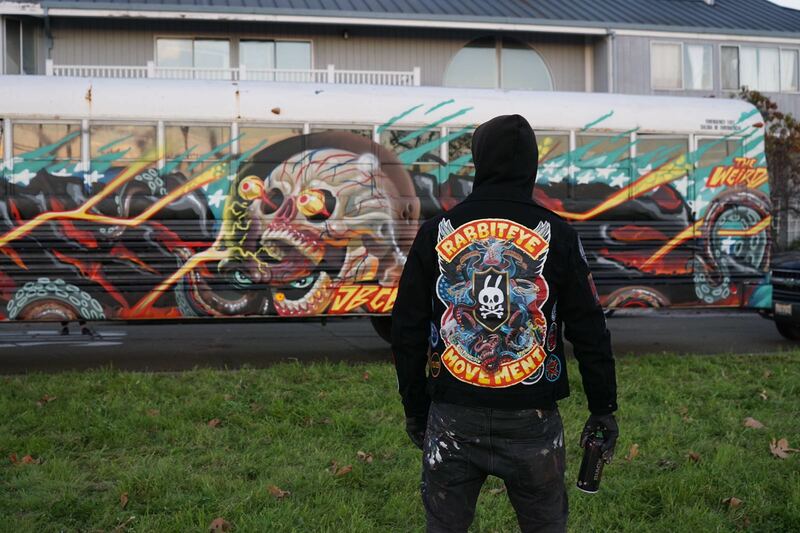 Not only will he be painting Murals in Sydney and Melbourne, Nychos will be giving workshops in both cities. 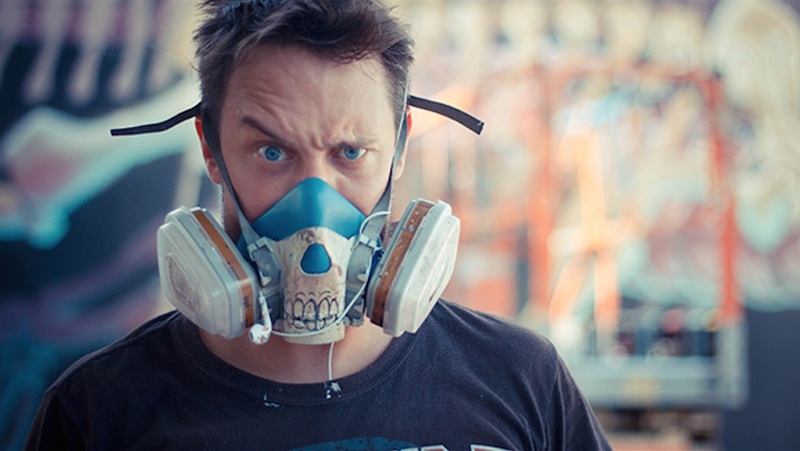 Organised by the amazing people at Work-Shop you can gain insights in Nychos’ coloring concepts and spray techniques. For booking and more information on the course in Sydney click here for Melbourne click here. On both dates there will be a screening of “The Deepest Depths Of The Burrow” afterwards. More info on Work-Shop’s website. 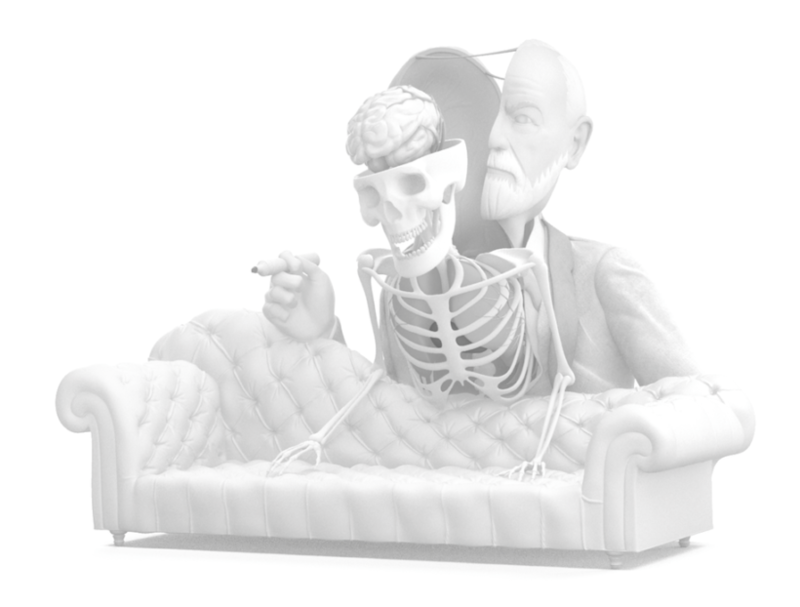 Another exiting spectacle will be the unveiling of Nychos’ sculpture “Dissection of Sigmund Freud” which was on display in New York last June. From 8th until 12th of March at Melbourne’s Federation Square.